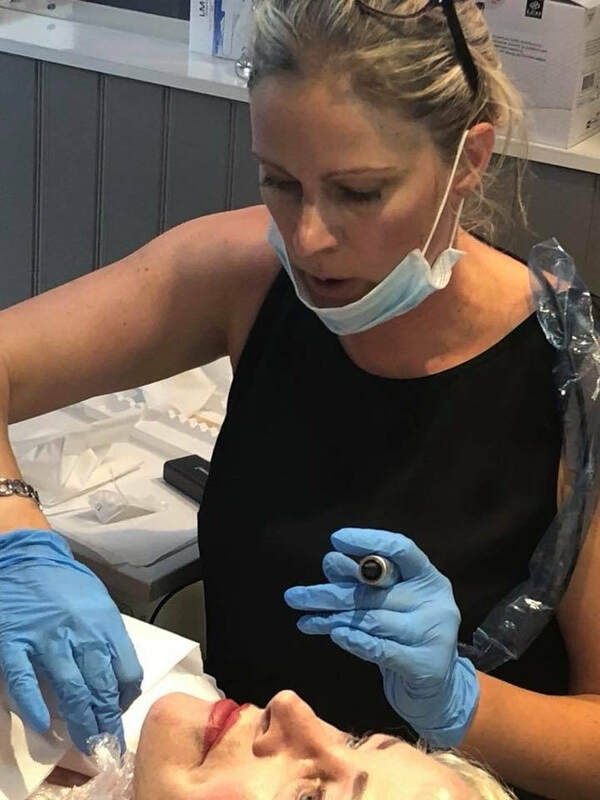 At Dorthe Thomas Spa we are now offering the Love Plasma Pen which is the world’s leading, most advanced and sought-after plasma device for non-invasive soft-surgery, fibroblasting sublimation treatment, non-surgical blepharoplasty, dynamic skin-lifting, skin-tightening and rejuvenation. 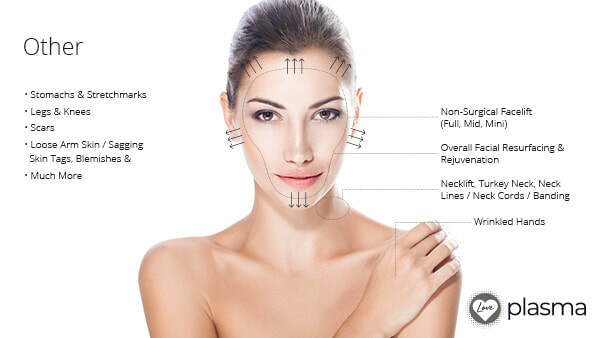 It delivers truly stunning, long-lasting and natural looking results which delight thousands of people around the world and the results are especially impressive when compared to other comparative treatments, procedures and devices. As we age our dermal layer thins, less collagen is produced, elastin fibres wear out & these changes in the scaffolding of our skin cause it to wrinkle & sag and to lose laxity & texture – similar to how the scaffolding of a building would lose integrity & collapse if it rusted, weakened & became unable to bear loads. 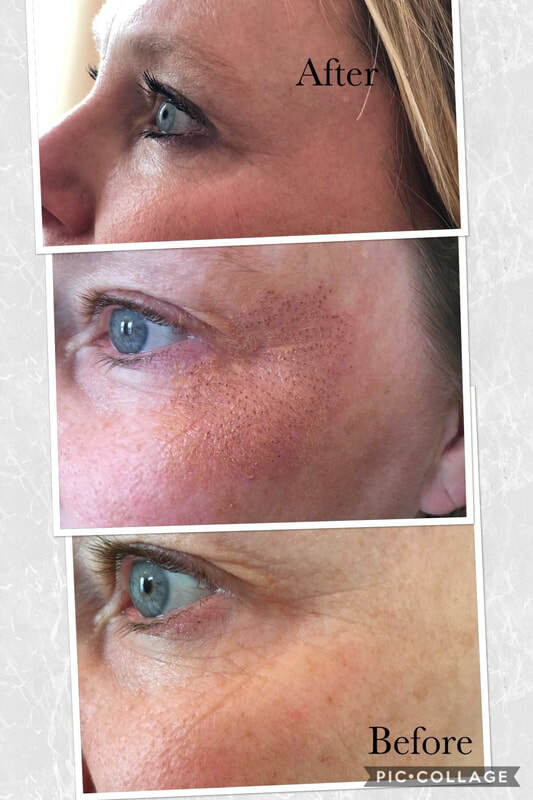 The Love Plasma device & pioneering fibroblast technique is specifically designed to dramatically repair, reverse & mitigate these effects & deliver a more youthful appearance using state-of-the-art technology, proven science & best practice technique. The Love Plasma Pen hand-piece produces a tiny plasma flash which leaps from tip to the skin in a micro-millimetre sized point. This superficial point minimises the skin in its immediate vicinity - which reduces the excess skin, tightening the lid / under eye area. A series of tiny brown spots are strategically placed to attain the desired result for the excess skin.The skin around the spot tightens pulling the cells closer together. It's the only treatment to successfully reduce the excess skin. 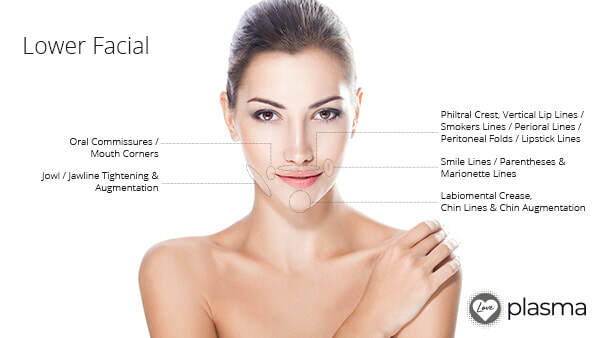 Love Plasma treatment is a non-surgical, non-invasive treatment that shrinks excess skin, bags and wrinkles. 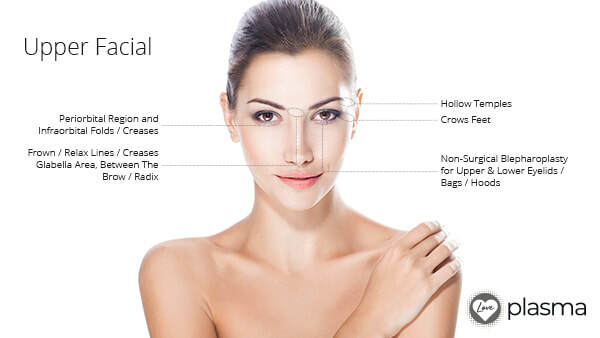 It is revolutionary in wrinkle smoothing and eyelid tightening, dramatically reducing hooded eyelids, smokers lines, crows feet. Eyelids feel lighter, with the heavy lid massively reduced. 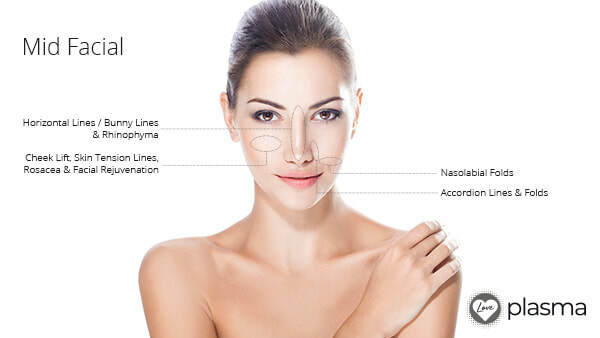 The eyelids are also smoother, without excess folds of skin. The application of make-up is easier and has increased longevity! If 2nd or 3rd treatment needed it will be half price. Aftercare following a Love Plasma Pen treatment is straightforward and mostly common sense. If you pay for an incredible treatment yet willfully ignore the strict instructions your technician will fully brief you on – perhaps by choosing to go on a sunbed the next day – you will clearly imperil the outcome. It is highly unlikely you will ever get an infection from a Plasma Pen treatment as the wound we cause isn’t open. However, with any skin rejuvenation treatment, we are not in control of what you do when you leave and you should be aware that the first 12 hours is always the period of risk for you to get any kind of infection so please avoid activities where you could get dirty!